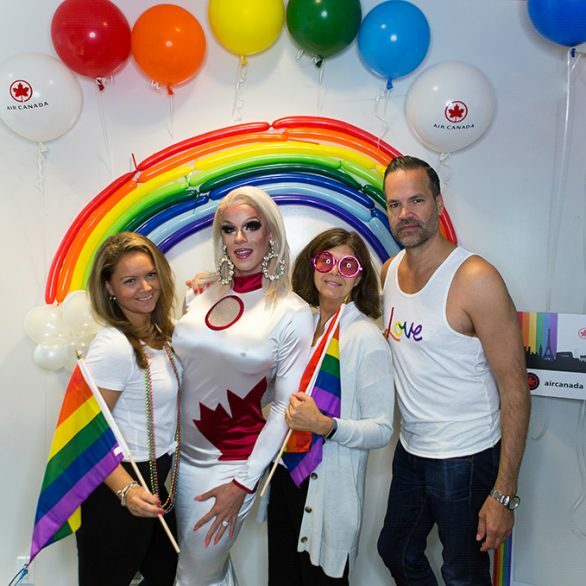 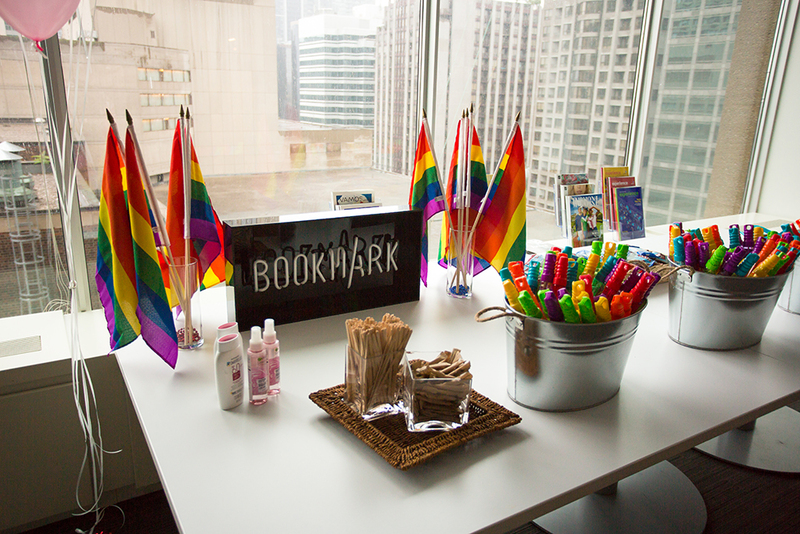 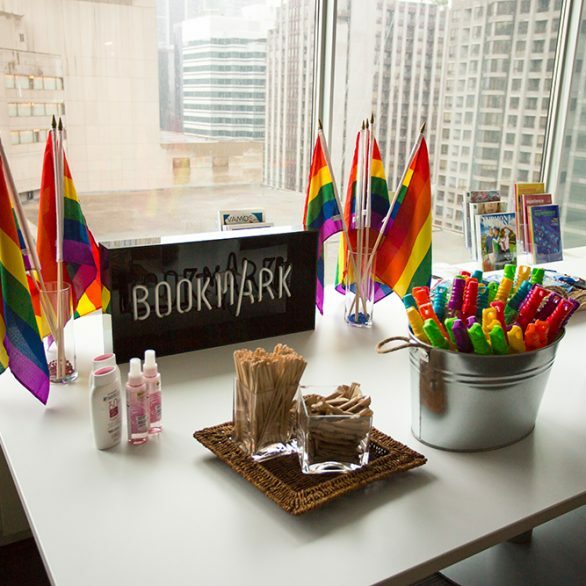 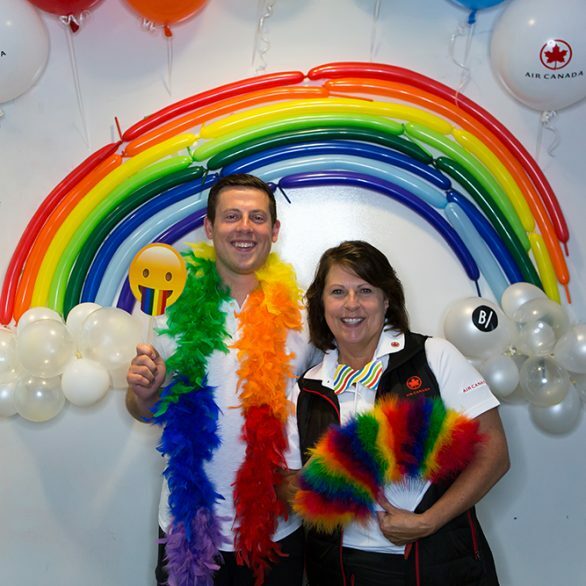 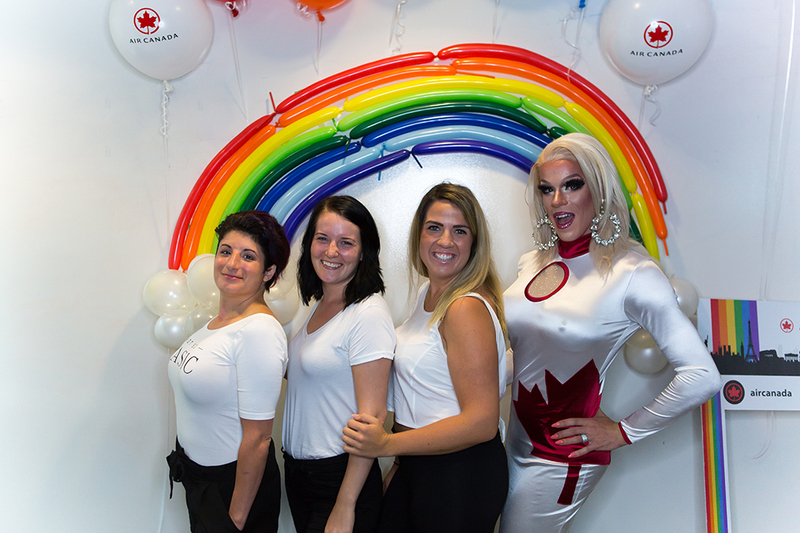 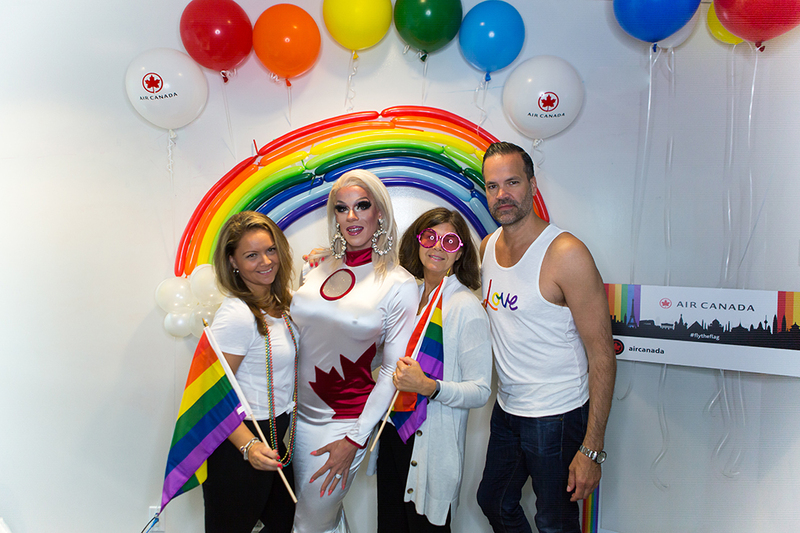 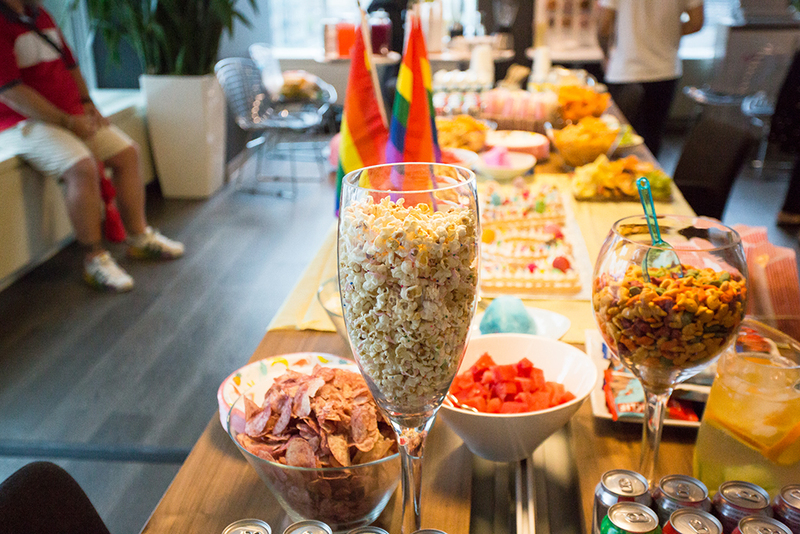 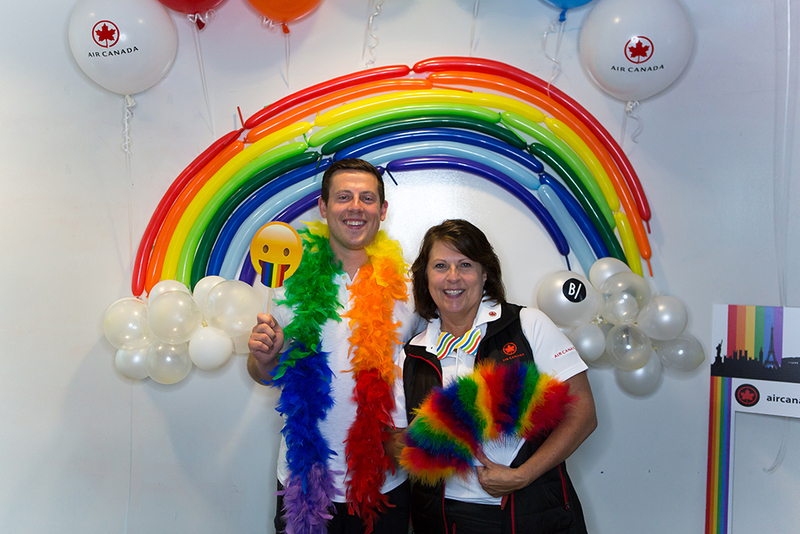 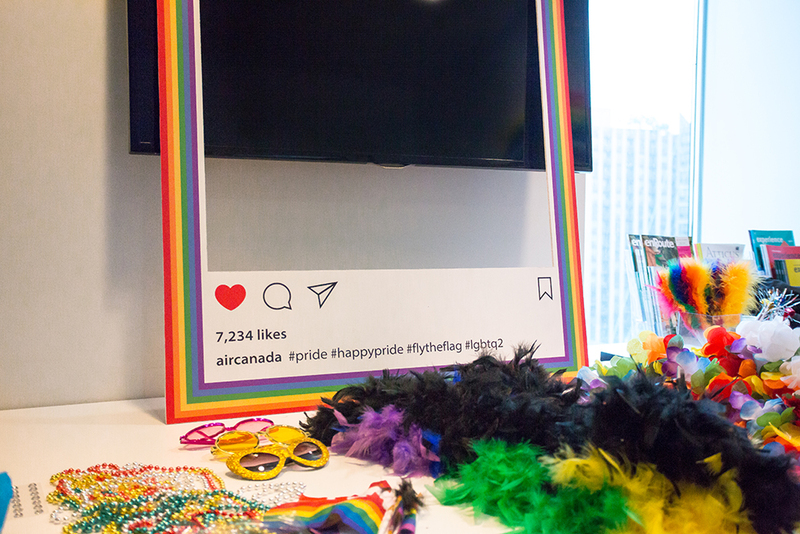 Last Sunday, Bookmark brought sunshine to a very drizzly day by hosting Air Canada’s proudest employees for a pre-Pride Parade party! 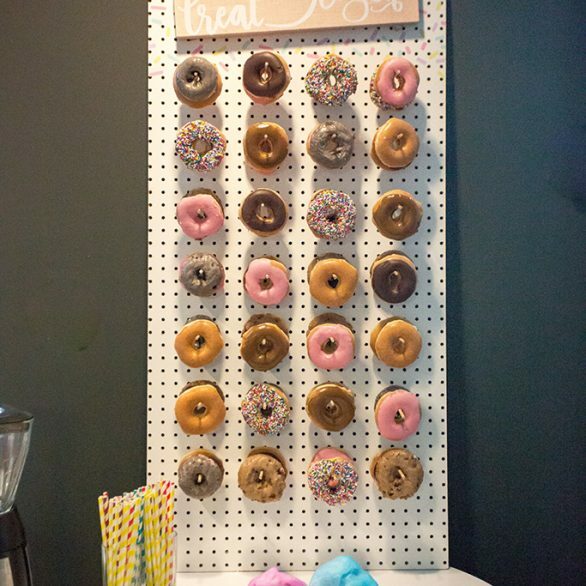 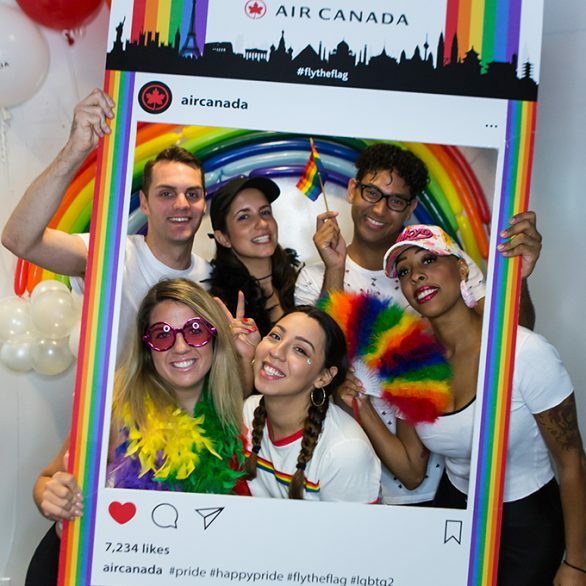 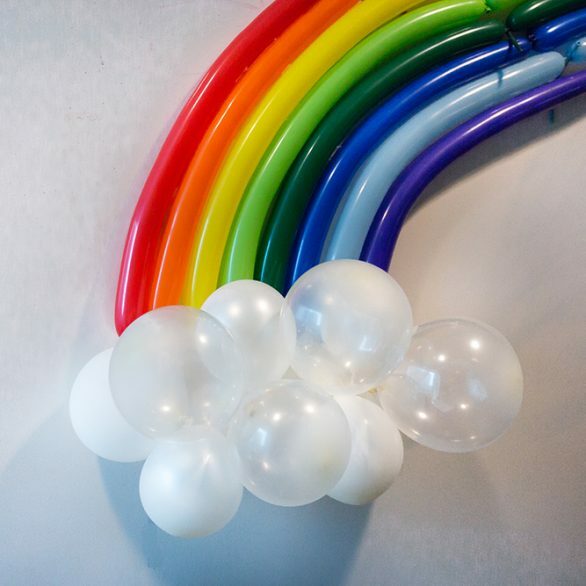 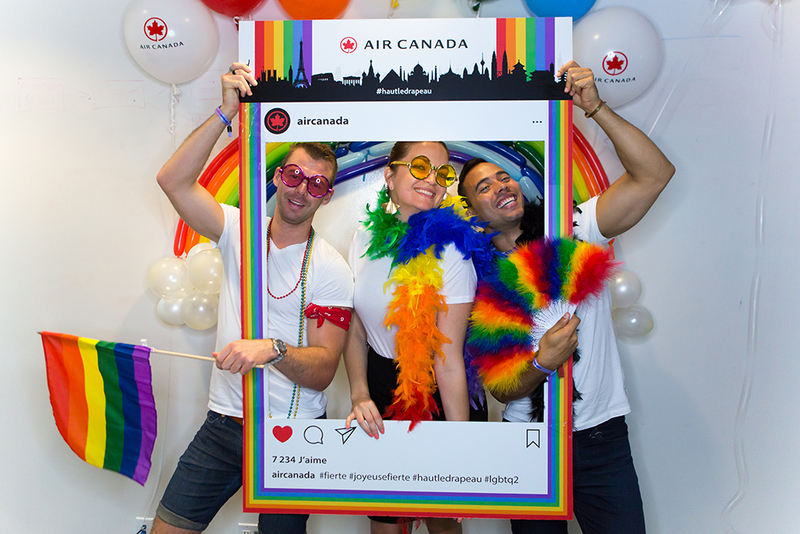 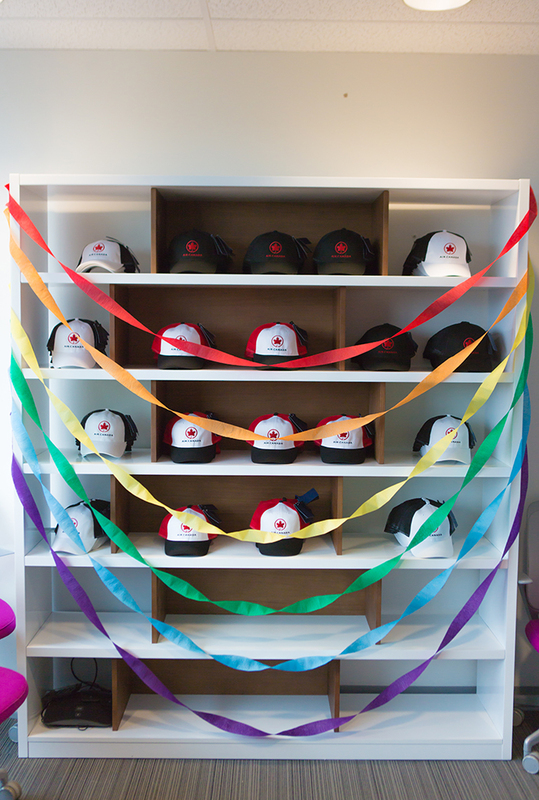 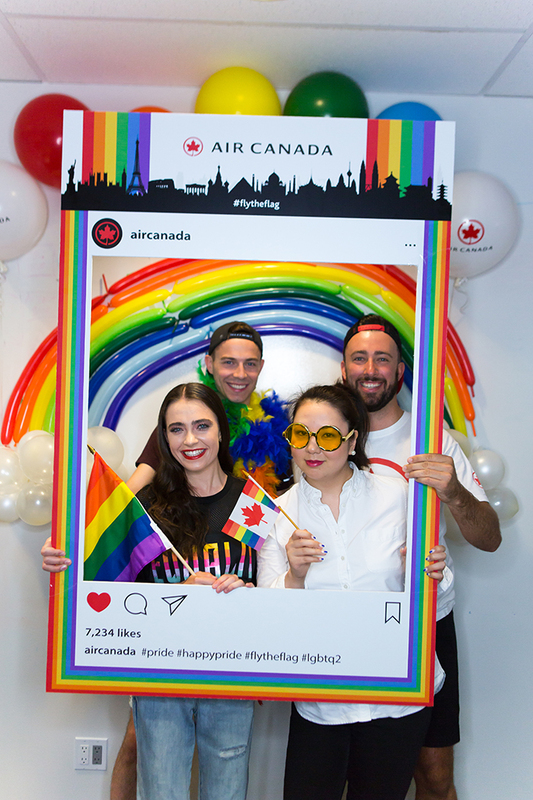 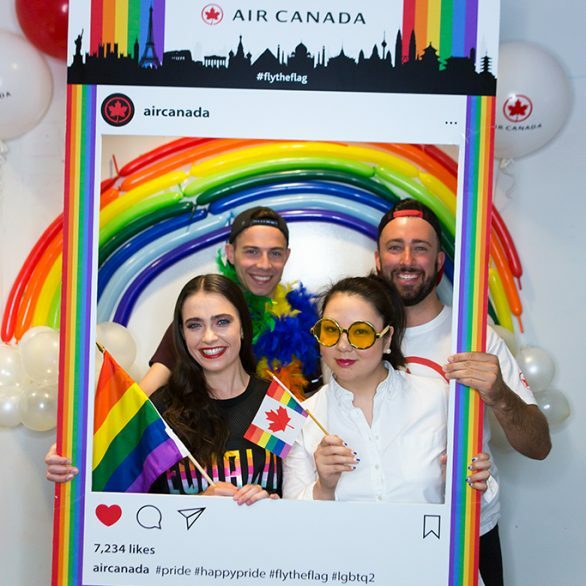 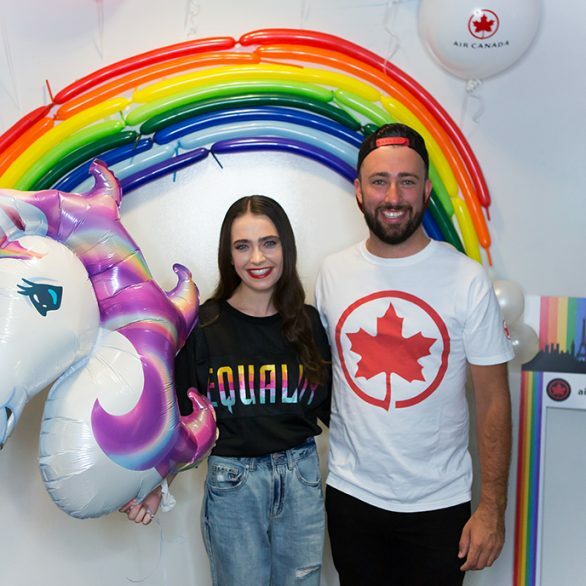 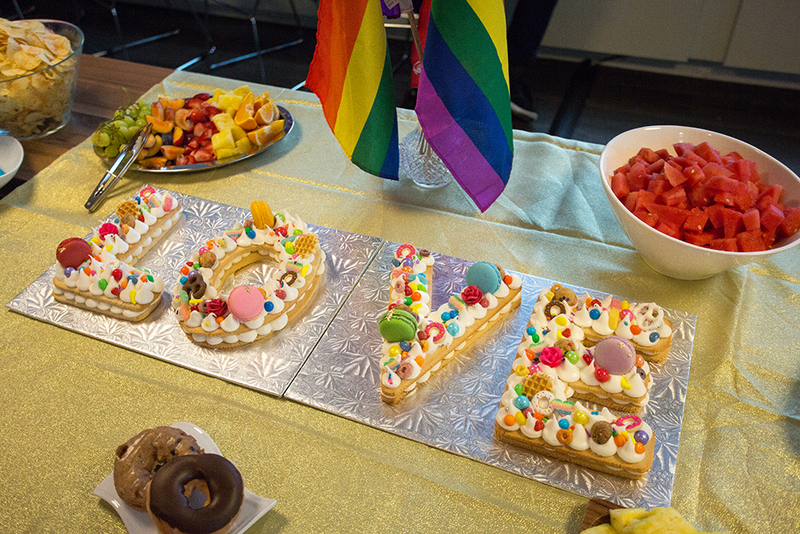 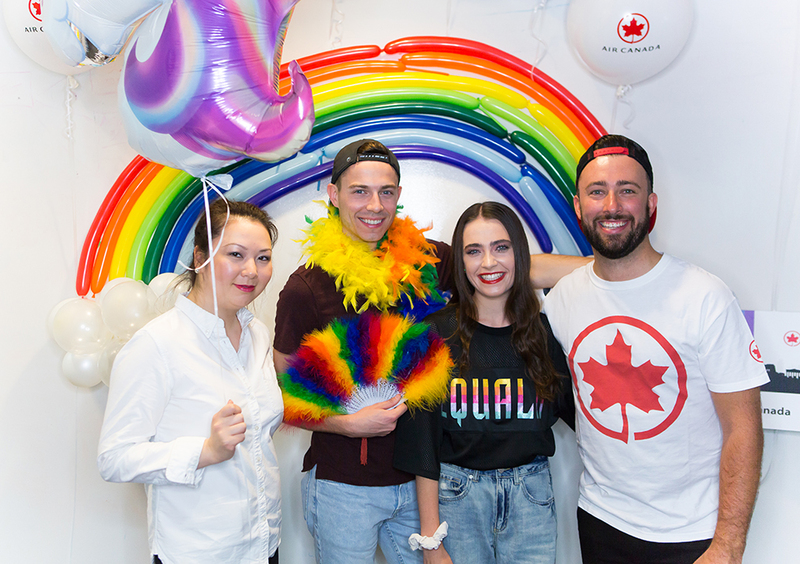 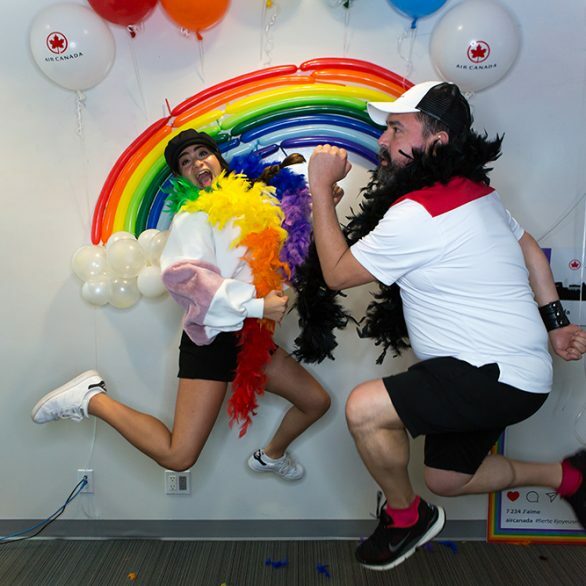 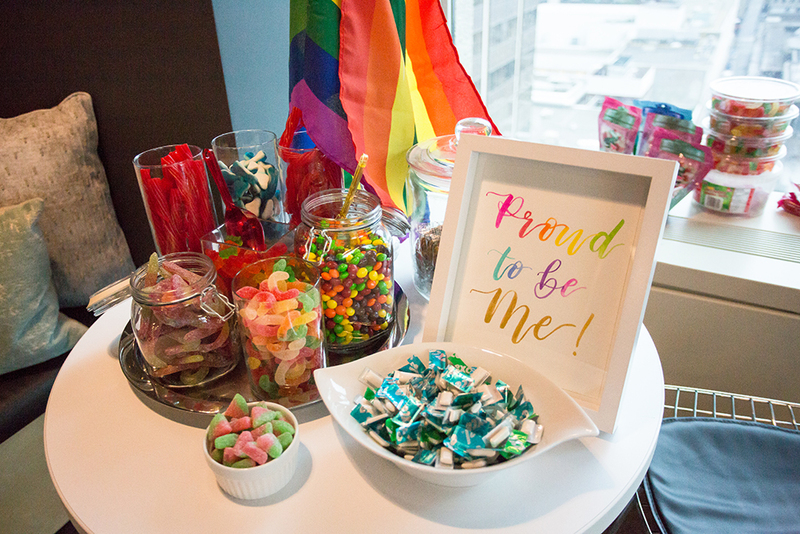 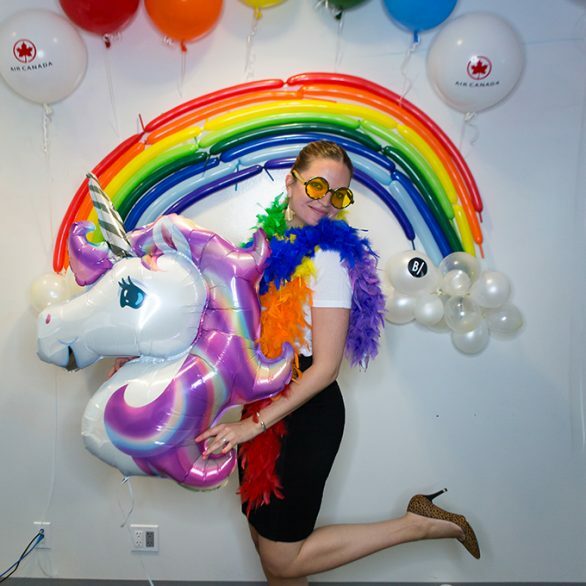 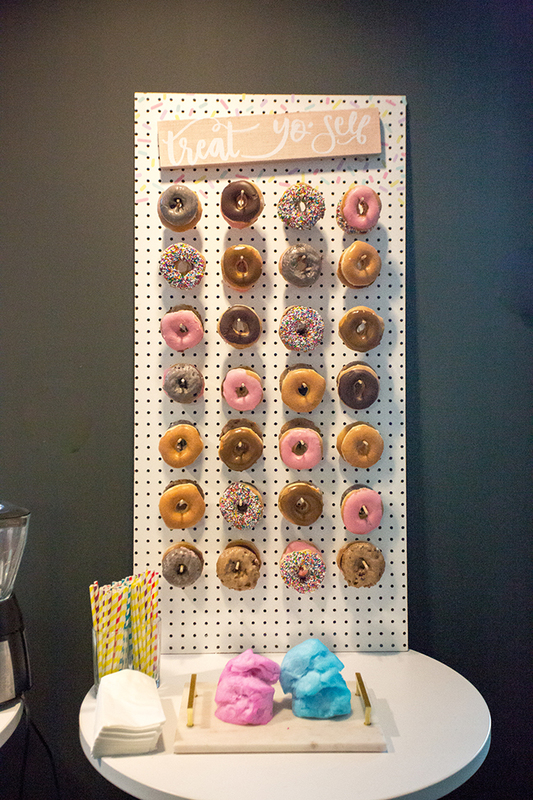 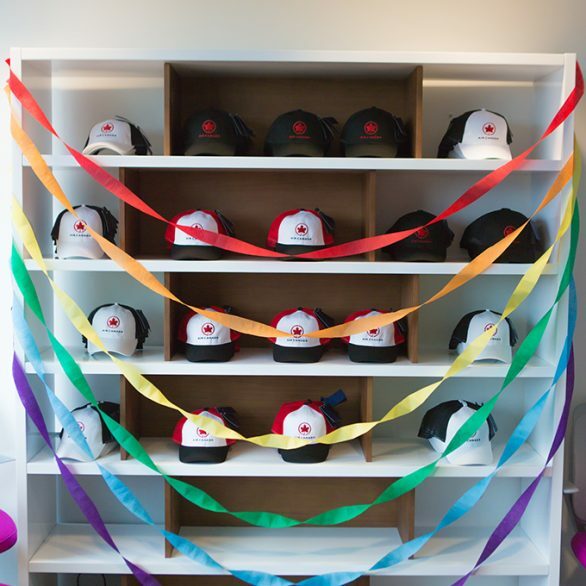 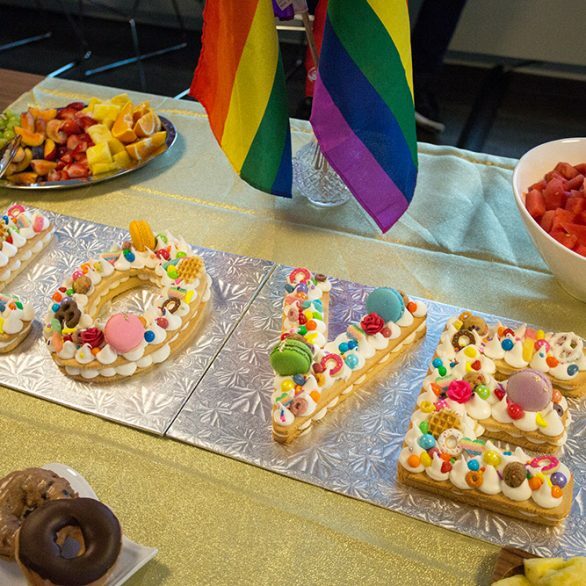 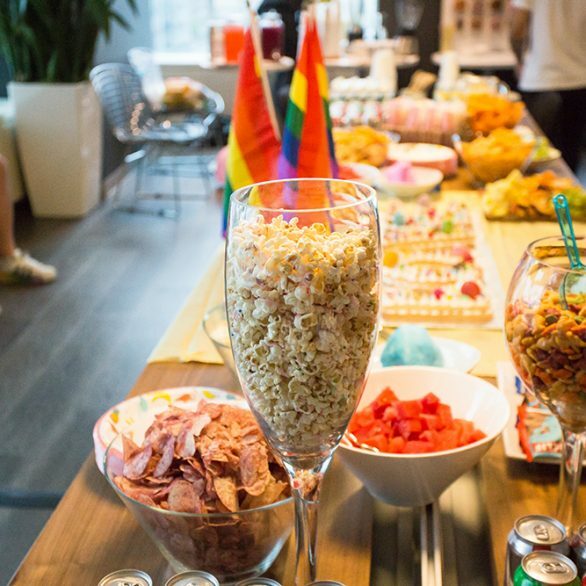 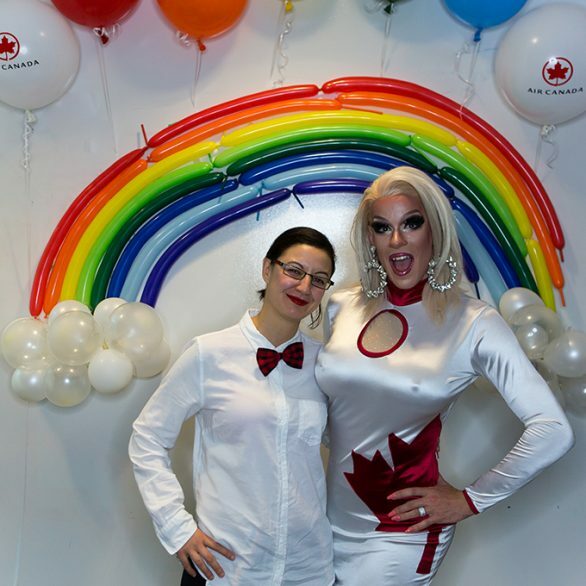 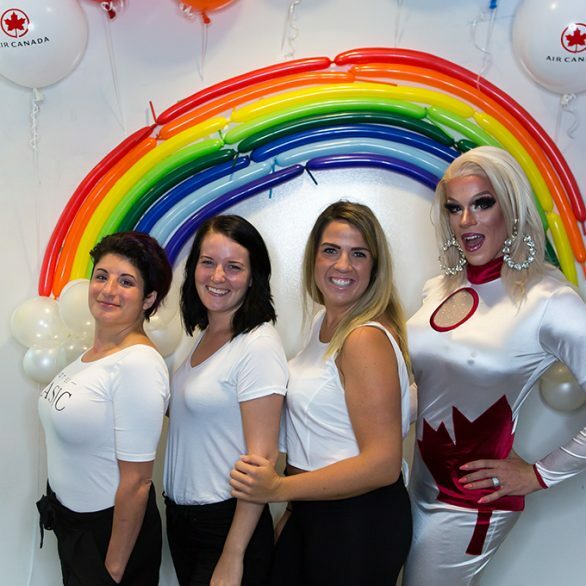 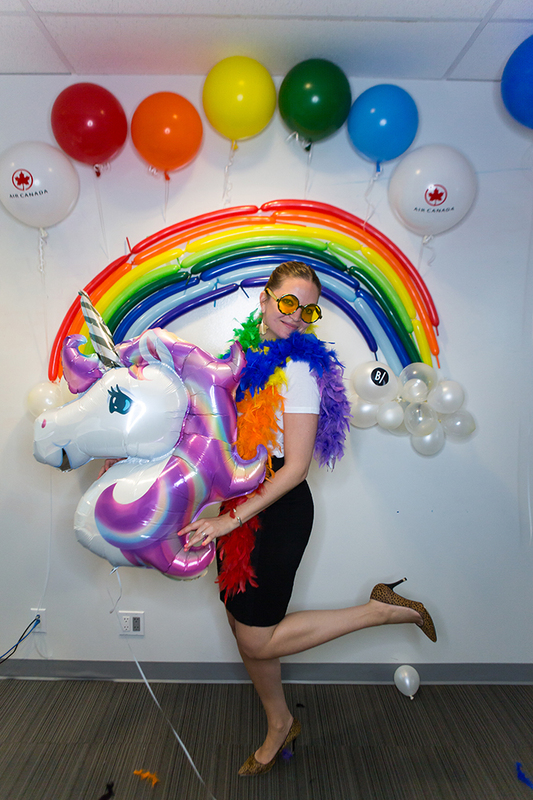 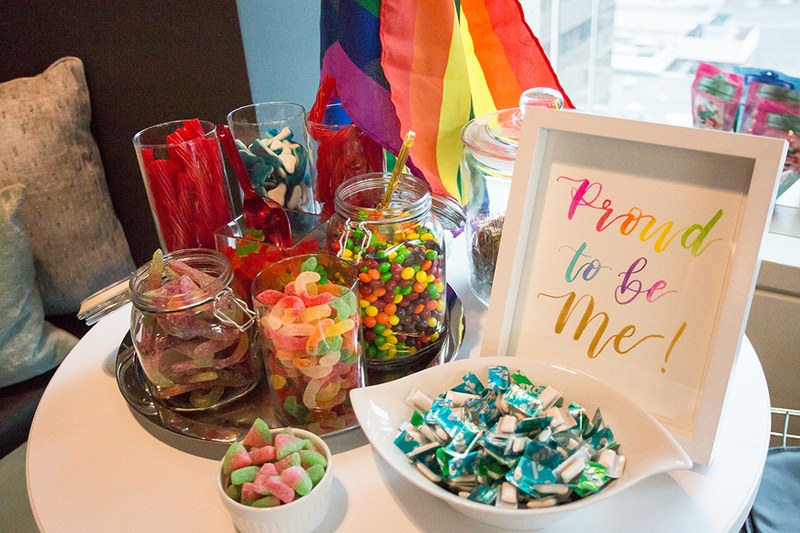 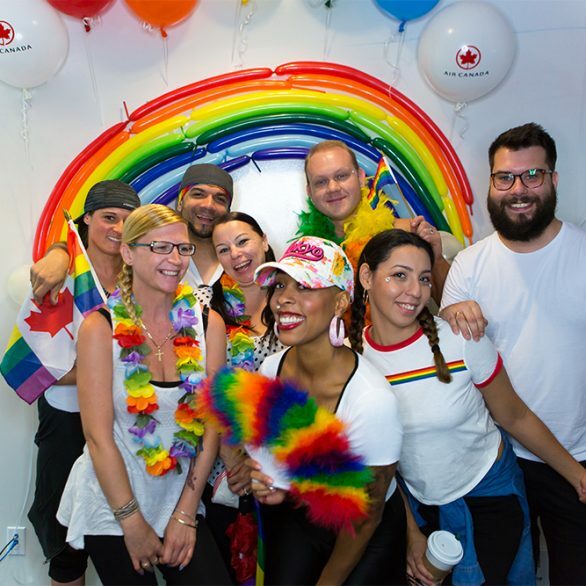 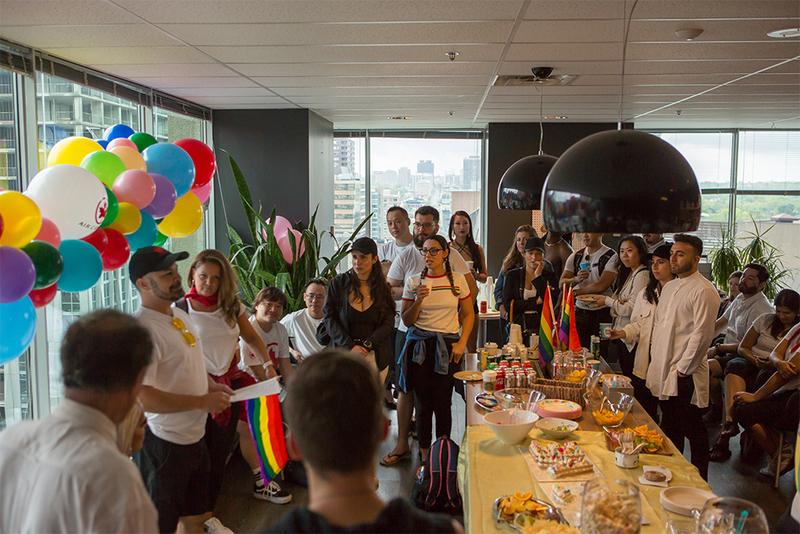 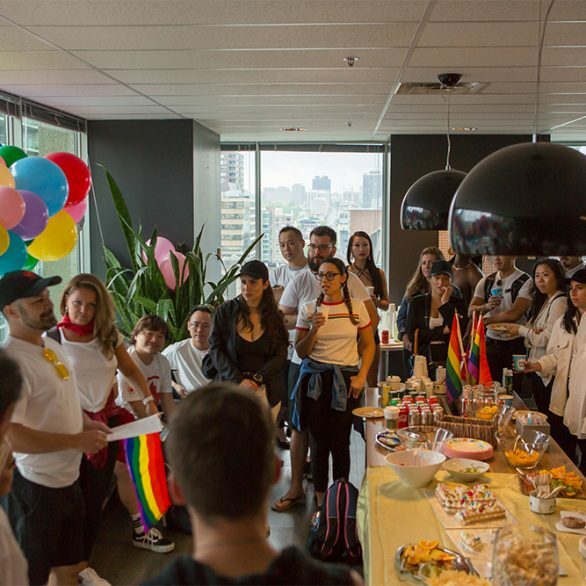 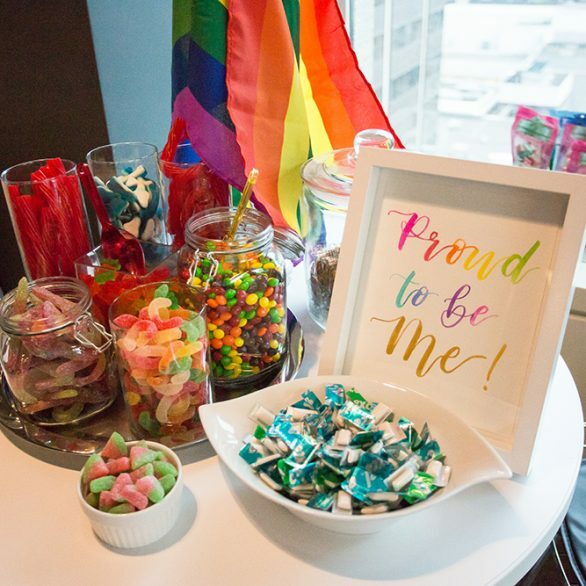 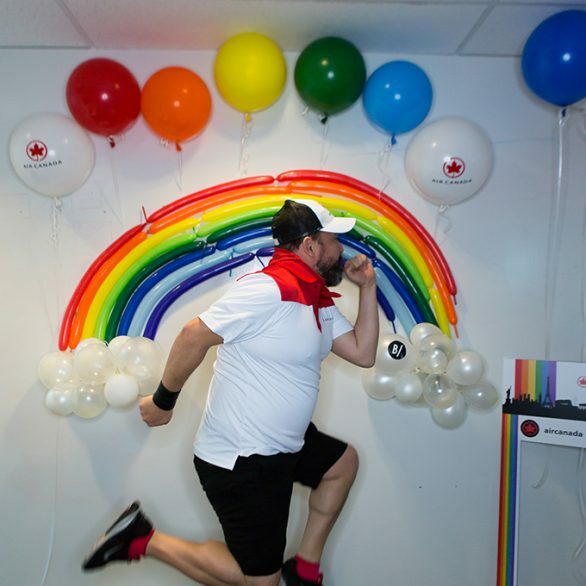 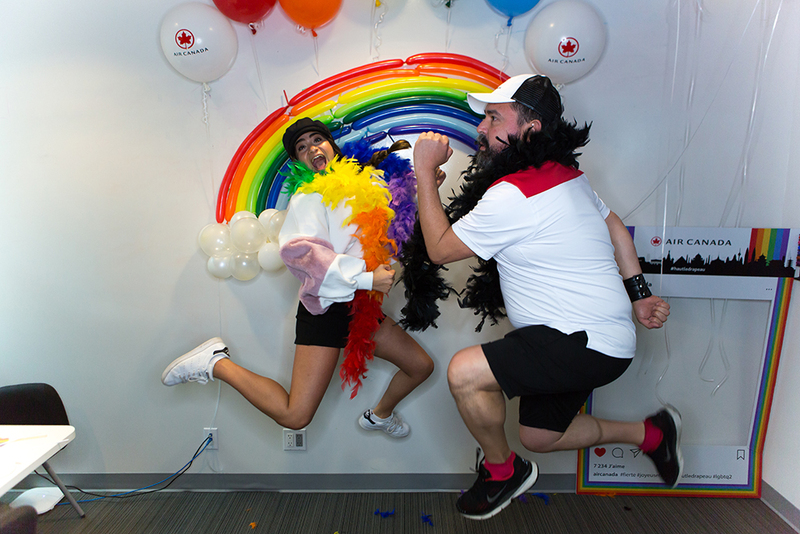 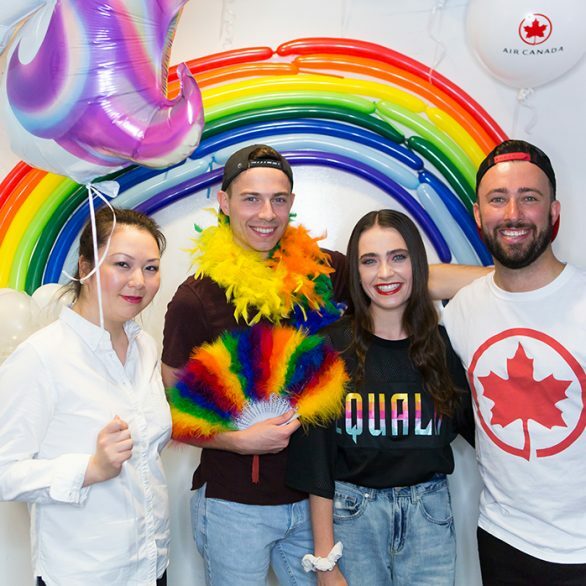 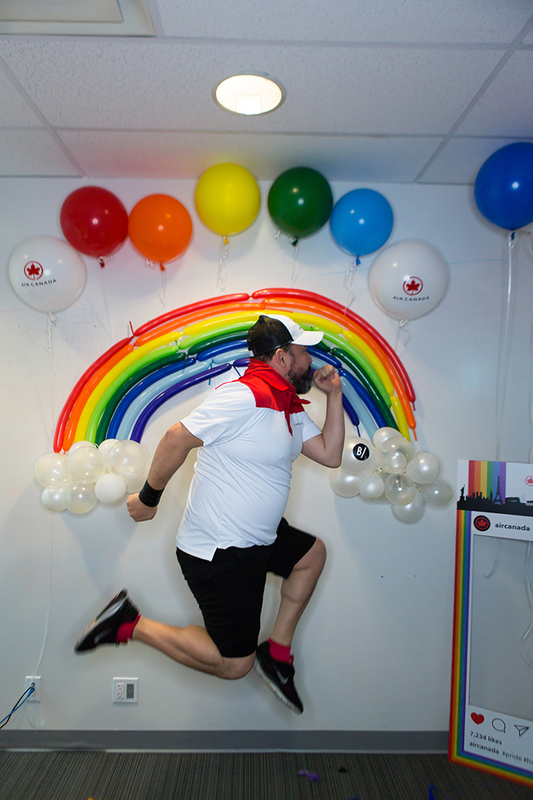 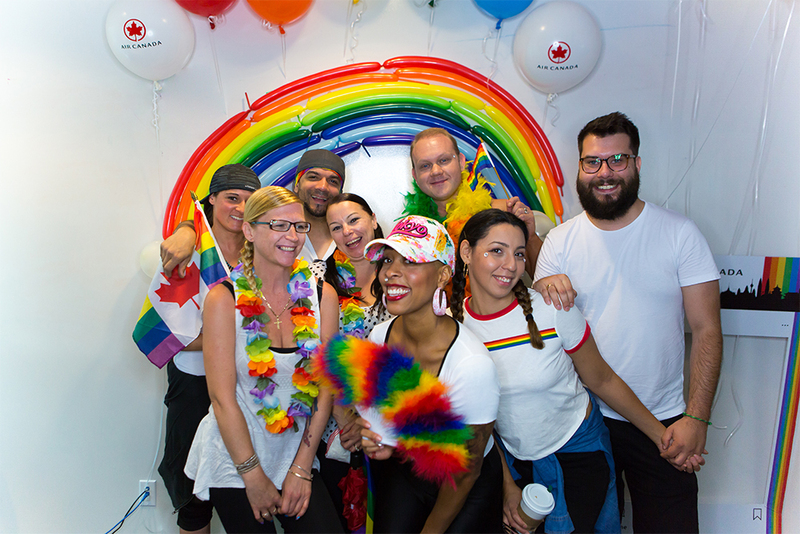 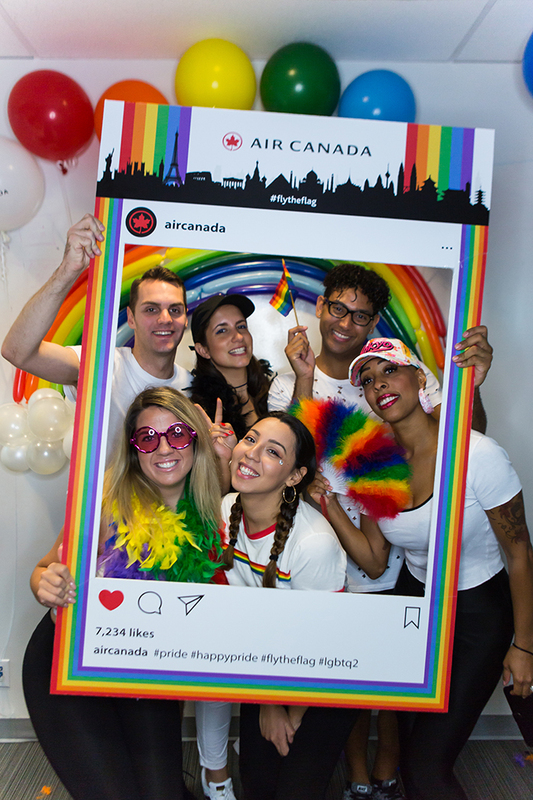 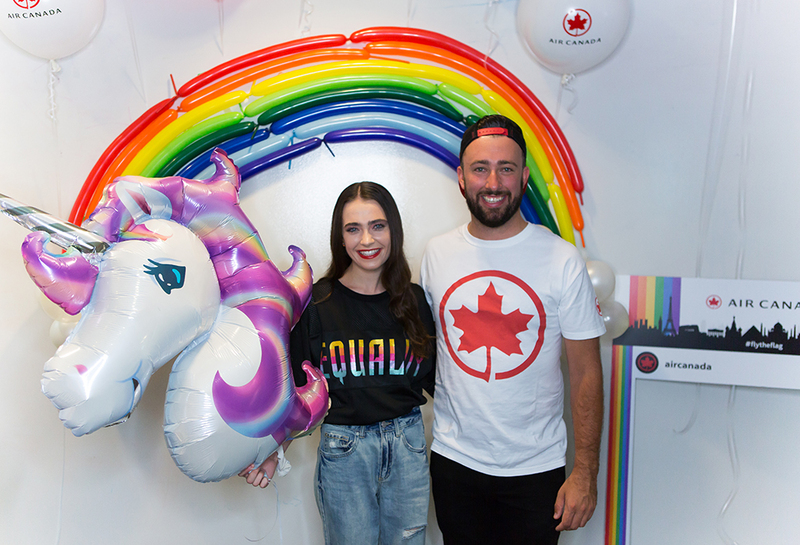 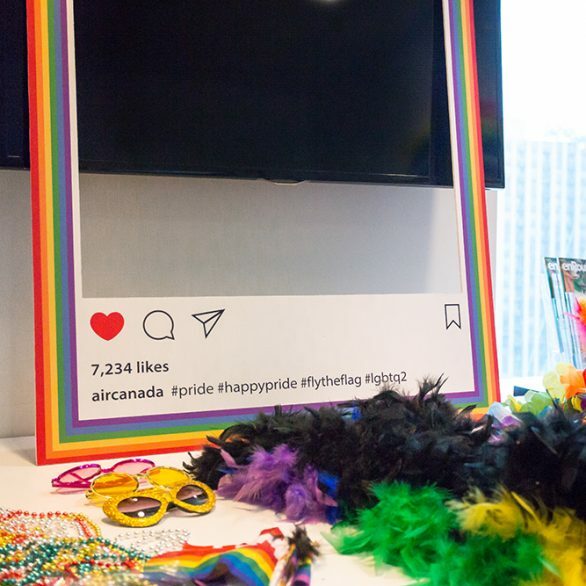 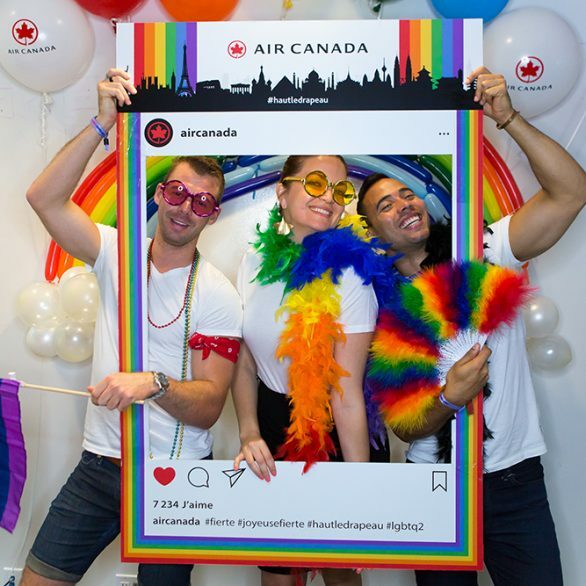 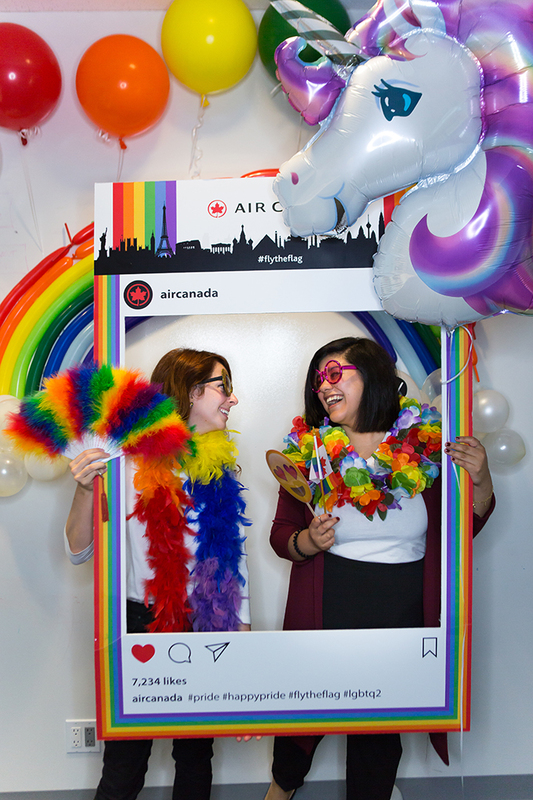 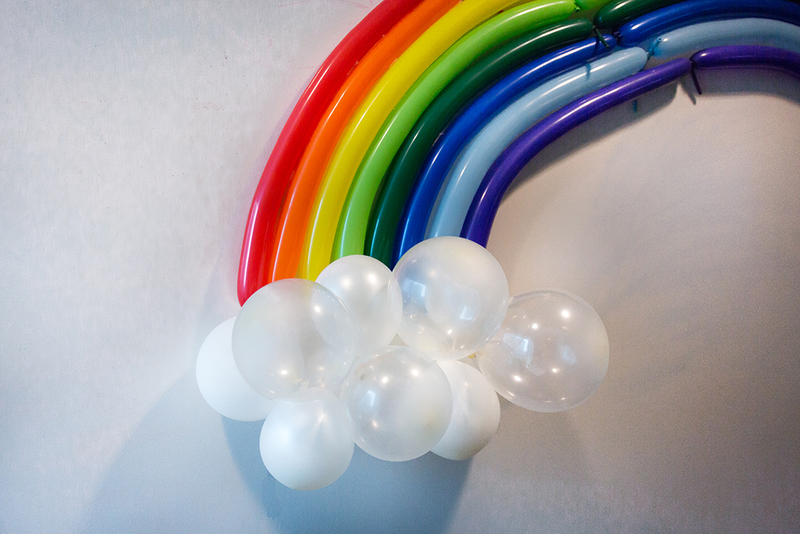 Over 100 Air Canada employees were welcomed to Bookmark Toronto’s office, took a few shots with a branded Instagram frame under the rainbow and indulged in all the donuts, cake and candy they fancied. 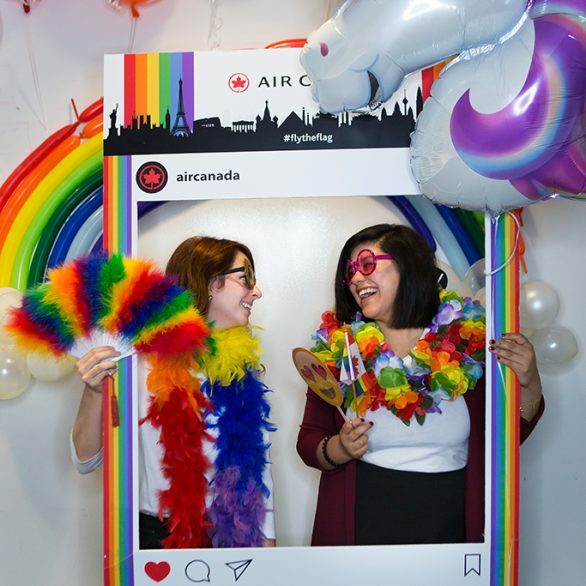 Diversity and inclusion is integral to the company’s corporate culture and Air Canada employees were delighted to share in such a positive occasion with Bookmark.